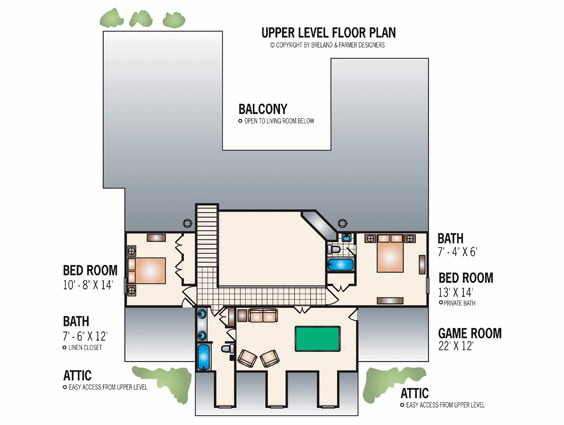 Five bedrooms, five baths in two levels. 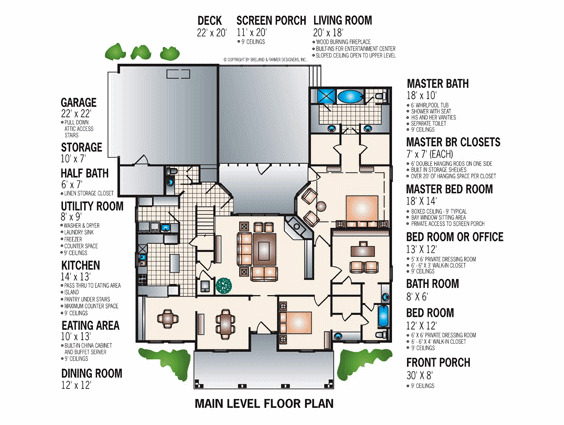 The total surface is of 3259 square feet. This Country house has a garage with room for two cars.